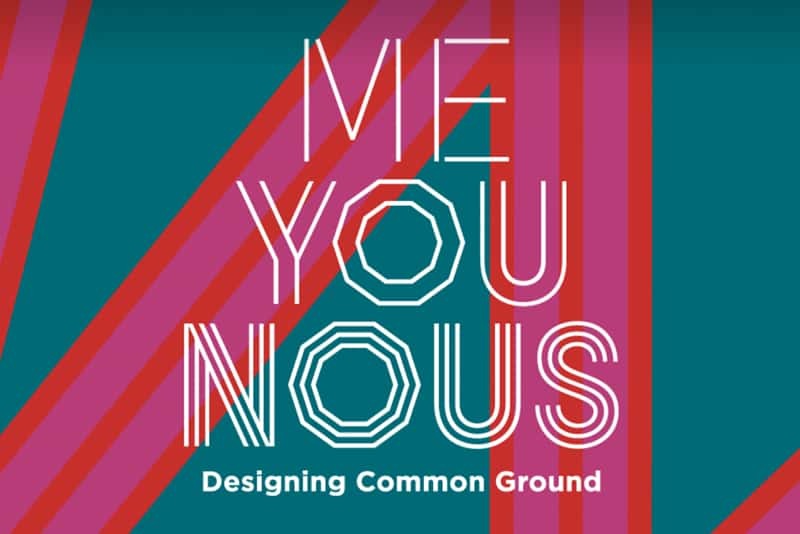 International design organisations announce next stage of Montréal Design Declaration deliberations to be conducted in Saint-Étienne (France) on 3–5 April 2019 in conjunction with Biennale Internationale Design Saint-Étienne. 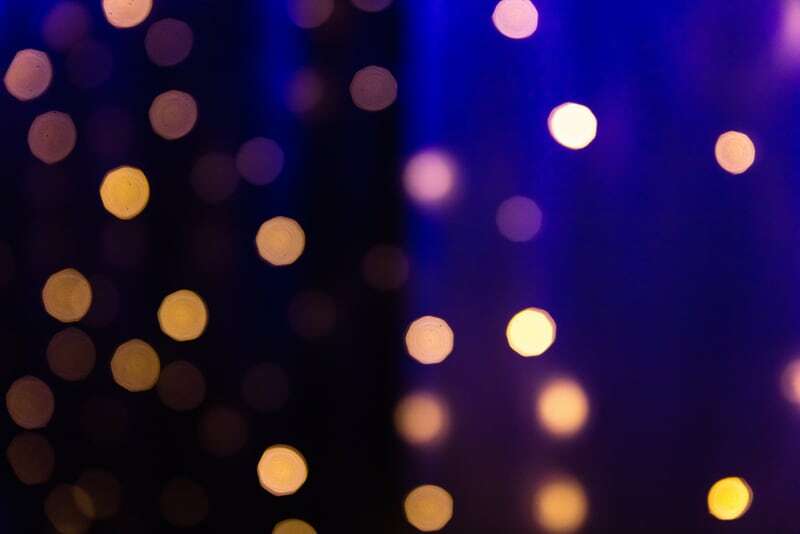 Work committees composed of representatives of the participating international entities will prepare for the April PreSummit Meeting sessions, beginning in September 2018. The working committees will start to identify working methodologies, collaborators, project timelines and objectives as well as determining resource requirements and cataloguing available expertise. For a full list of Summit participants please see below. The Saint-Étienne Pre-Summit Meeting, organised by the Design Summit Meeting Steering Committee, is the first official meeting of the Summit participants since the Montréal DSM01 in 2017. 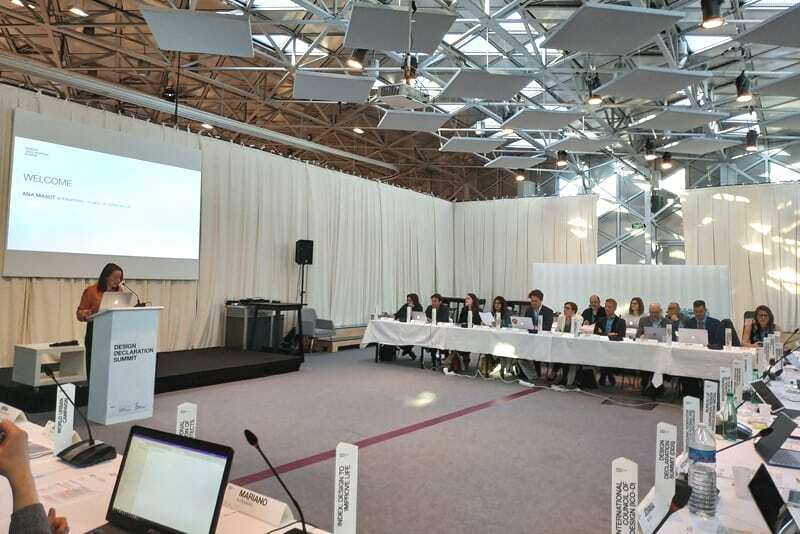 The Design Summit Meeting Steering Committee will soon be launching the DSM02 and DSM03 bid process to identify host cities for future Design Summit Meetings. Participation in the Saint-Étienne Pre-Summit Meeting is by invitation only and is reserved exclusively to international entities. 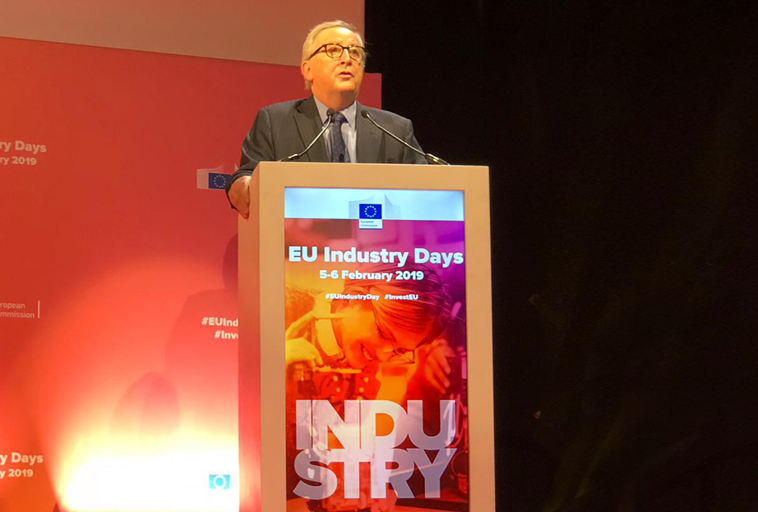 In addition to the representatives of the 22 international entities listed in the Montréal Design Declaration, additional international entities that have expressed interest in joining the process since DSM01 have also been invited. As in DSM01, additional international, national and regional stakeholders will be invited to attend as observers. There is no charge for participation in the Saint-Étienne Pre-Summit Meeting. Delegates are, however, responsible for their travel and hotel expenses. Pre-registration is required. A hotel package will be available. 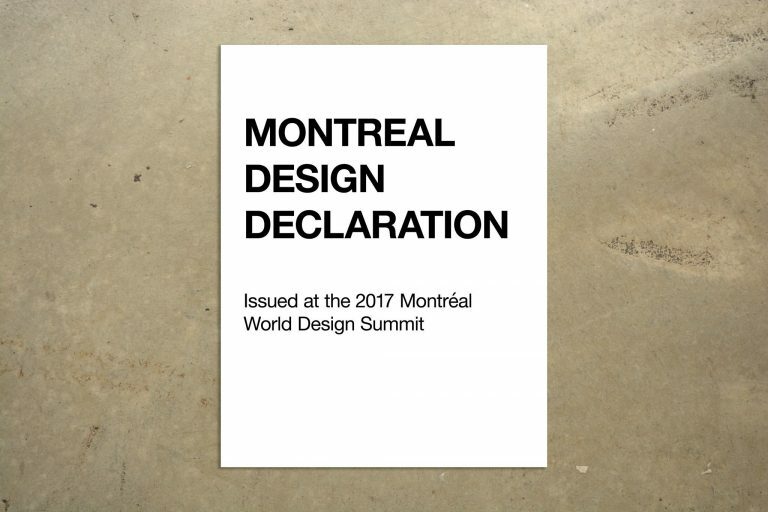 Please visit www.montrealdesigndeclaration.org for more information on the Montreal Design Declaration.